Law firm Gagey: who are we? 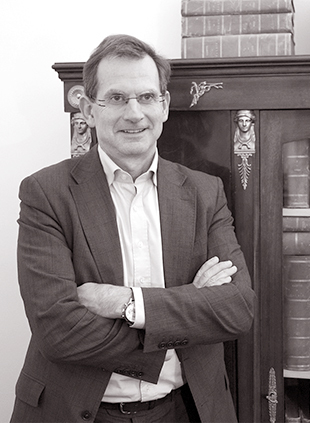 Jérôme Gagey, a lawyer at the Paris Bar, founded his Gagey firm in 1994. Holds a Master’s degree in Anglo-American Business Law from Paris I Panthéon-Sorbonne University, a Diploma of the Institute of Comparative Law as well as a Master’s degree in Business Law and Taxation from Paris II Assas University, he studied for two years the General Theory of Law (“jurisprudence”) at the University of Oxford. Jérôme Gagey was sworn in 1989. He has spent 28 years in pre-litigation and civil litigation, industrial, commercial and international (including arbitration). He also taught Corporate Law, for three years, at the National Conservatory of Arts and Crafts (CNAM) and is the author of a translation into French of the book “Legal reasoning and legal theory” (Oxford University Press) Professor Neil McCormick (Bailliol College) published in 1995 by PUF under the title “Raisonnement juridique et Théorie du droit”. Between 1995 and 2001, he successfully followed the Carbon family case against Delphi, a subsidiary of General Motors, in partnership with Jean-Christophe Bernicat. 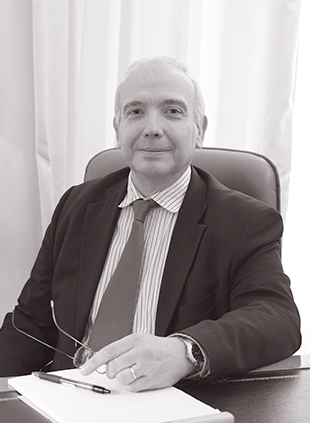 Jean-Christophe Bernicat has been a lawyer at the Paris Bar since 1988 and has been working in partnership with Cabinet Gagey since 1994. He has been practicing business law for 29 years and French and international commercial law for European and American clients. He was a member for four years of the Tax Law Committee of the Franco-American Chamber of Commerce. 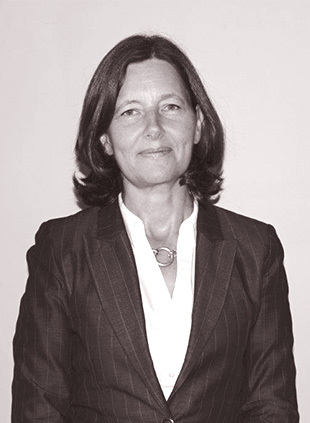 Véronique Dandrel has been a lawyer at the Paris Bar since 1993. After studying at Paris-Descartes University and then at UCL (University College of London), she obtained a Diploma of Advanced Studies in Anglo-American Business Law at the University Paris I Panthéon-Sorbonne. She worked for a French-Lebanese law firm for an international clientele and in 2005 joined Antares-Avocats, where she developed her business law skills in both litigation and counsel.